Pop star Halsey has revealed she’ll appear as herself in Lady Gaga’s acclaimed new film ‘A Star Is Born’. The movie premiered at the Venice International Film Festival in Italy last week and some eagle-eyed film fans spotted the Bad at Love singer. 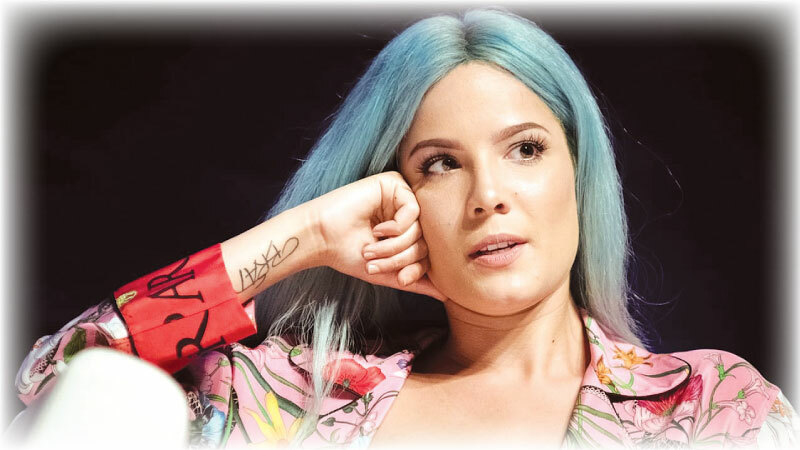 Now Halsey, who has been linked to Bradley Cooper’s directorial debut for months but never officially confirmed her role, has revealed she plays herself. A Star Is Born, which is set to hit theatres on October 5, was a huge hit at Venice with critics raving about Lady Gaga’s portrayal of vulnerable singer Ally. But Friday night’s premiere didn’t exactly go to plan - the screening was brought to an abrupt halt by a lightning strike. The bolt reportedly struck the Lido in the Italian city, during the gala screening, and caused an outage to the power servicing the projector. Officials managed to correct the issue and the film was back on the screen after a 10 minute pause. Cooper was heard yelling “Thanks for waiting” from his seat.